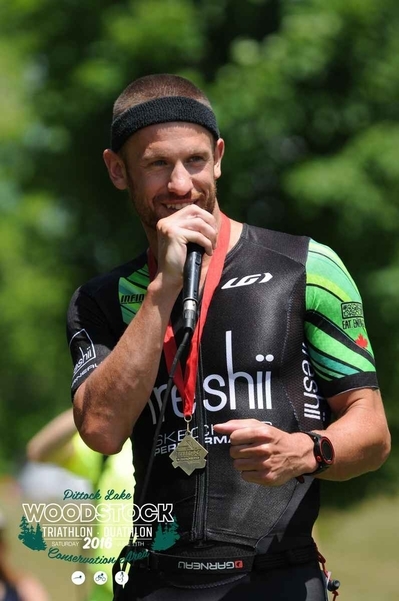 Check out the Interview with Ironman World Record holder Lionel Sanders, which took place at our Series Awards Day on December 3rd. The MultiSport Canada, Recharge with Milk Triathlon Series Awards Banquet will be on Saturday December 3rd at McMaster University, Hamilton, ON from 11:30am to 1:30pm. Following the buffet lunch, the awards presentations will begin at approximately 12:15pm. Season Long Draw prizes will be awarded first followed by Series Award winners. Each award winner will be receiving a personalized plaque. 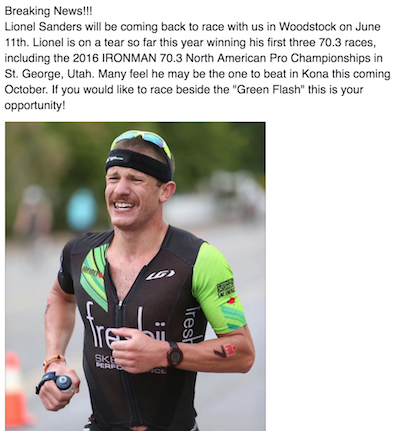 Plus, Ironman Record holder, Lionel Sanders will be at our Banquet for a Q & A. Don’t miss it! 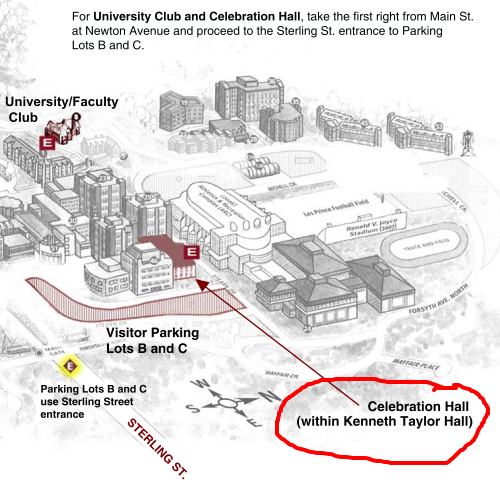 Our Banquet will be in Celebration Hall which is located in Kenneth Taylor Hall. MultiSport Canada is working with Personal Best to create a world-class day which allows you to attend the banquet, seminars and practical sessions before and after the banquet. You customize your own schedule. From nutrition, to injury prevention, to yoga, swimming, biking, sport psychology, run form and lectures with the sport’s brightest minds.  Click here for details and registration. Congratulations Lionel Sanders on setting the new Ironman World Record of 7hrs 44min 29 seconds at Ironman Arizona on Sunday. You can see the fastest Ironman athlete on the planet on Saturday December 3. 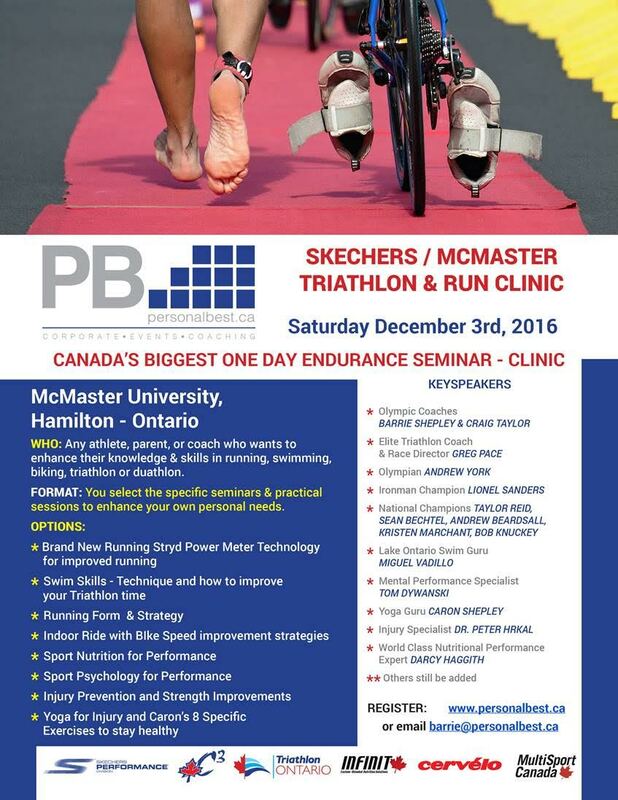 McMaster Triathlon Clinic features Lionel, Olympian Andrew Yorke, 70.3 champion Taylor Reid, Olympic coaches Craig Taylor and Barrie Shepley, along with Sean Bechtel, Swim guru Miguel Vadillo and top swim-bike-run-nutrition-sport psychology and injury specialists will all be together for just one day at McMaster. Why not customize your own personal day with Lionel – Andrew – Sean and our Series Awards Day. The single biggest endurance clinics and seminars day in history will take place on Saturday December 3rd , 2016. The day will be highlighted by long-time MultiSport Canada Ambassador, Lionel Sanders, Olympian, Andrew Yorke, 70.3 superstar Taylor Reid, as well as Olympic Coaches Barrie Shepley and Craig Taylor. The MultiSport Canada Awards Banquet and lunch will run from 11:30AM to 1:30PM in the Celebration Banquet Hall. Just 50 metres away from the banquet hall, is the swimming pool, 200m indoor track, yoga-injury room, bike spin room and lecture halls. MultiSport Canada is working with Personal Best to create a world-class day which allows you to attend the banquet, seminars and practical sessions before and after the banquet. You customize your own schedule. Never in history, has Ontario had a larger, more comprehensive group of speakers, teachers, lecturers and elite athletes. From nutrition, to injury prevention, to yoga, swimming, biking, sport psychology, run form and lectures with the sport’s brightest minds. The day will fill up quickly so register today. Registration is open for clinics and seminars. Please go to www.personalbest.ca to register. Registration for the MultiSport Canada Awards Banquet and lunch will be available as of November 1st. Andrew would have never gotten to this level in his career, if it wasn’t for the financial support that C3 and many great supporters have provided over his brilliant young career. For 21 years, C3 has been fund raising to help current and future stars. Lionel Sander’s is now the top ranked long distance athlete in the world, but would not likely even be racing without the help of C3 parents, sponsors, and supporters. Currently Taylor Reid and Kristen Marchant are two of the next generation athletes who C3’s support is making a huge difference. The team and coach Barrie are asking you to dig deep and help keep this amazing program going. We need your help in one of a number of ways. You can race against the “Green Flash” on Saturday June 11 at #MSCWoodstock. Lionel Sanders and Richard Pady put on a great Q & A session yesterday at the MultiSport Canada Series Awards Day. If you were not able to be with us or would like to re-live the moment, we’ve uploaded the Q & A session to our MSC Triathlon YouTube Channel. The entire session is separated into 15 shorter videos, all compiled into this video playlist, according to the topic/question. It was quite fun. Enjoy! For the 20th year, McMaster will be the host-sight for the biggest, most dynamic one day triathlon clinic, on Saturday November 29th.